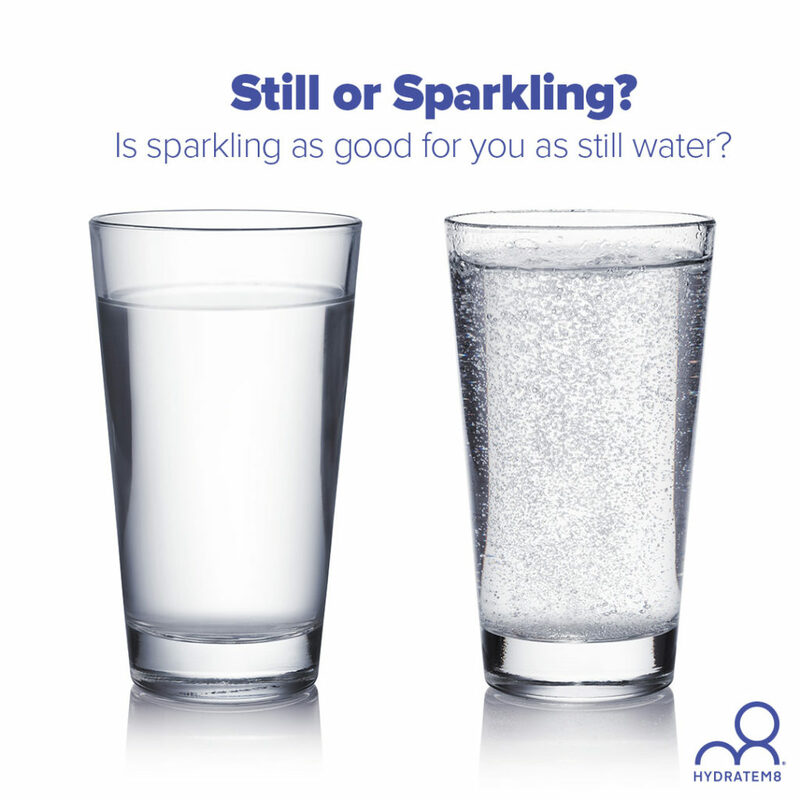 Is sparkling water as good for you as still water? 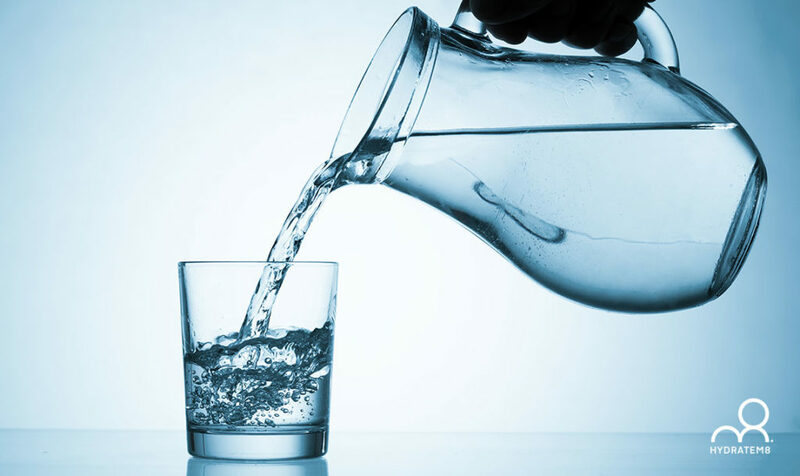 As drinks go, water is pretty great. But is sparkling as good for you as still water? What team are you on?